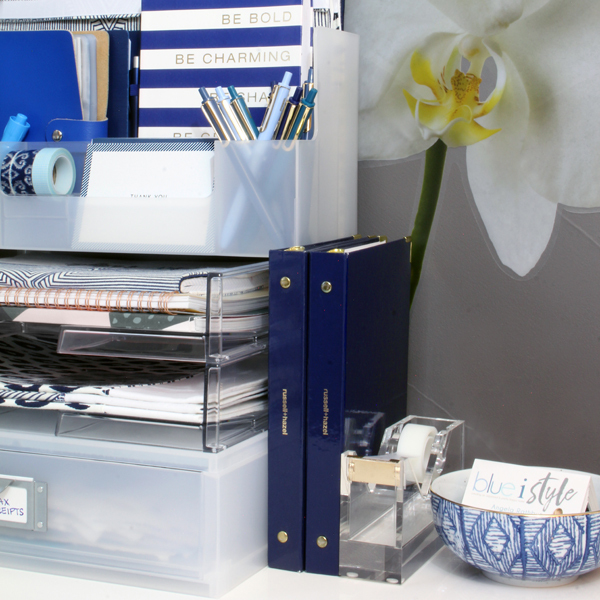 Blue i Style - Creating an Organized & Pretty, Happy Home! 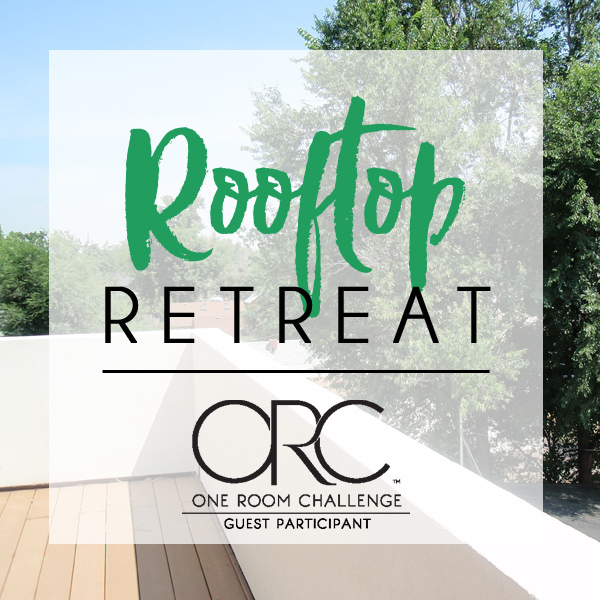 It's the half way point of the One Room Challenge and it's about time I start making some real progress on our rooftop deck! Fortunately last week's blizzard conditions have passed and the 10-day forecast shows mostly sunny, moderate temperature days. Last week I showed you our rooftop deck. The one that's basically been abandoned for the better part of a decade. 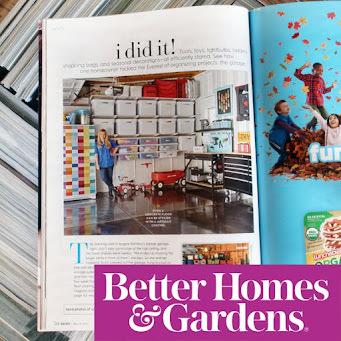 And this week, I'm excited to show you what I have planned to turn this space into a rooftop retreat that our whole family can enjoy! 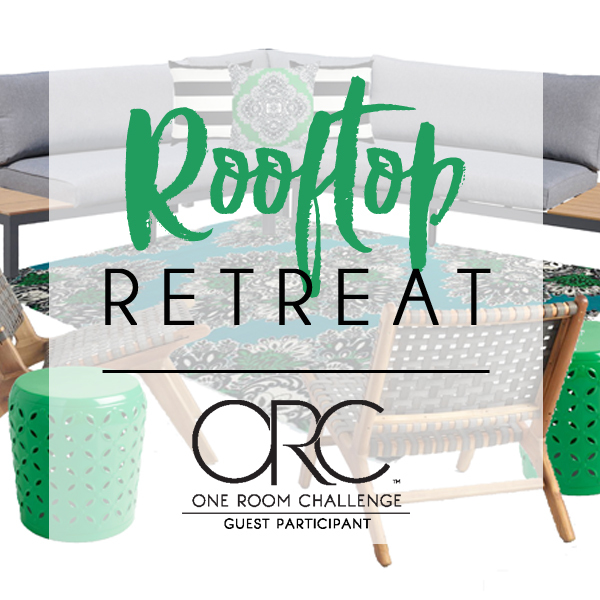 Over the past decade, we've made a lot of changes to our backyard and it's become a really great space for entertaining and play... but we have another outdoor space - a rooftop deck - that we've been completely ignoring. 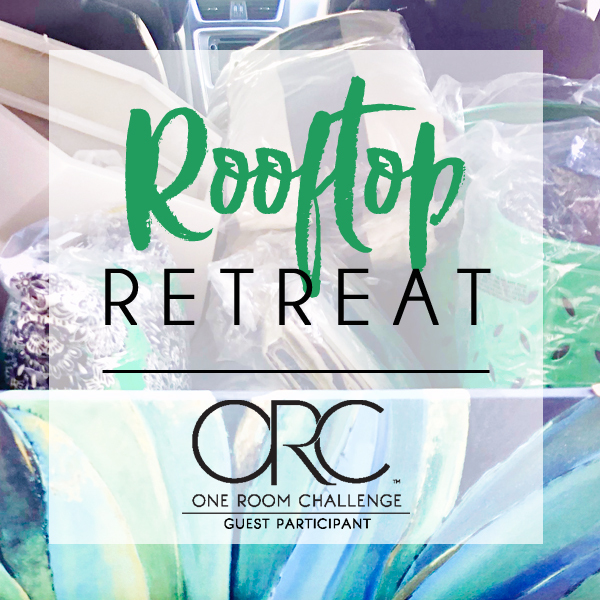 When we first bought our home, I was so excited about the roof deck. I envisioned Scott and I spending our summer evenings out there entertaining friends and enjoying the mountain views. Fast forward eleven years and two kids, and that deck has become nothing more than an abandoned space. I'm honestly not sure I've even walked out there in the past year, and I'm not sure my kids have ever been out there. But all that is about to change! It's been a while since I shared a Five Minute Friday organizing tip, but I've got a great one to take you into the weekend. Research has shown that a cluttered bedroom can interfere with your ability to relax and get restful sleep. 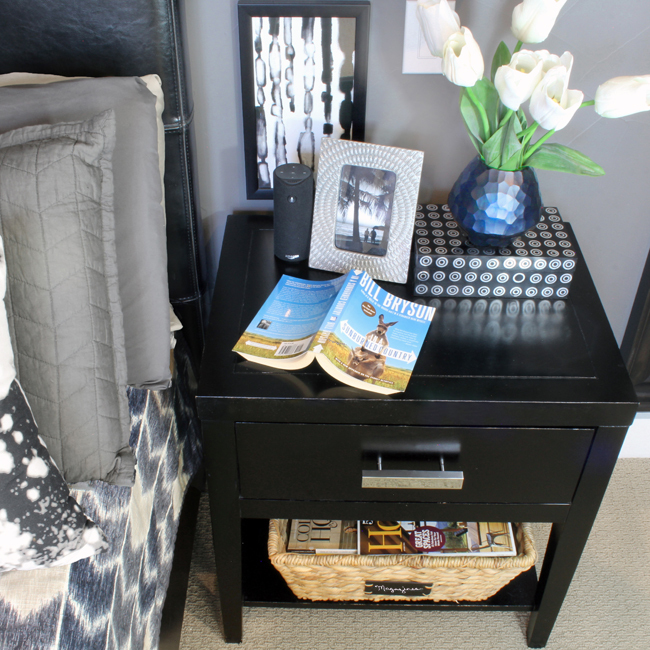 Nightstands are a common culprit, but just a few simple tips and some quick organization can help you keep the necessities in reach without allowing your bedside table to became a catchall for clutter. We have a bedroom in the basement that I dream of turning into a dedicated office, but for now it's just a gathering spot for all the stuff cast out of other spaces in our home - in other words, it's a mess! Eventually I'll make time to tackle that major project and create my dream office space, but in the meantime, I've been doing most of my work sitting at the kitchen table or on the couch, which isn't the best for my productivity. I needed a better place to focus on my work, so I recently decided to claim the desk in our guest room as my own mini-office. I was able to pack tons of function into this small space bedroom office. My boys' school has a wellness policy that requires that no candy be handed out at class parties, but since the kids enjoy giving and receiving little gifts, I designed these cute non-candy Valentine's last year. 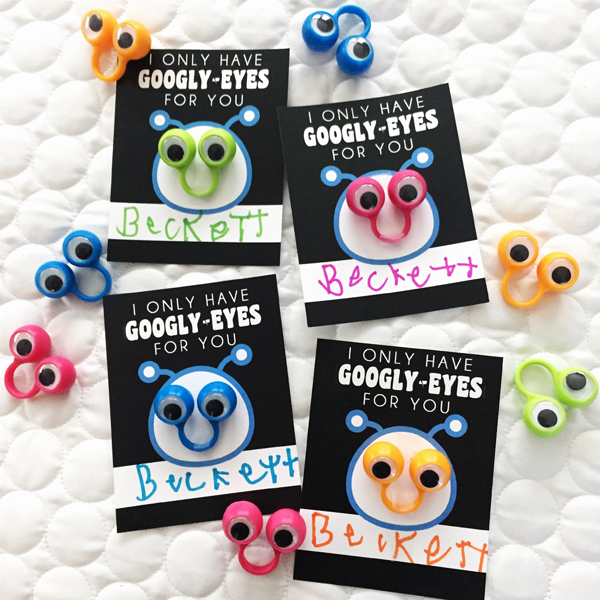 My son loved handing out these wiggle eye rings to his kindergarten class, and they were a huge hit with his friends. This year, I'm sharing these free printable Valentine cards with you! You can download them at the end of the post. The challenge is the same in every cabinet under every sink ... so much stuff, so little space! Figuring out how to organize under the bathroom sink is made exponentially more challenging my those darn pipes and hoses that cut through the middle of the space. 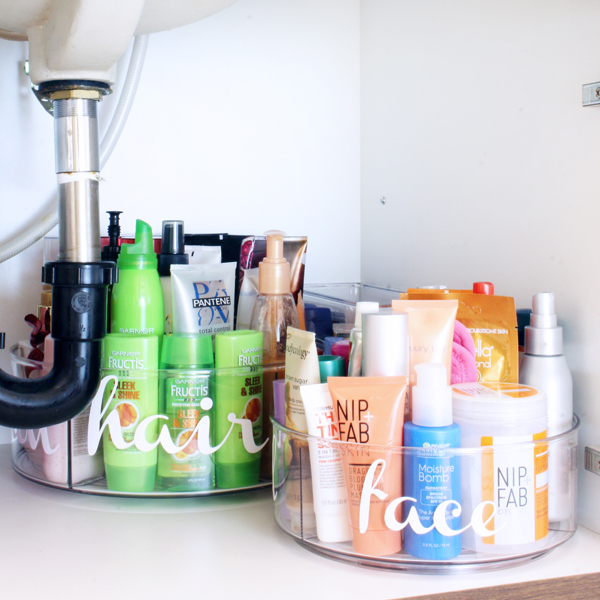 But I’m finally claiming victory and sharing some under bathroom sink organization ideas and smart space saving tips to help you do the same! You've probably heard the saying that you have to look back to move forward. I think this is true on many levels, and it's how I always like to start the year. 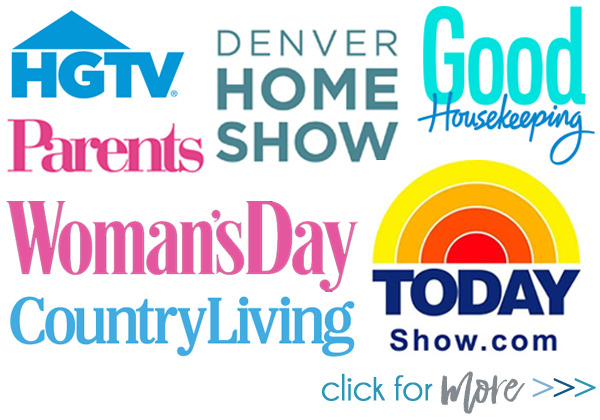 When it comes to the blog, I find it really helpful to look back at the most popular posts from the prior year to see which projects resonate with you - the readers - so that I can create more of the types of content you want. 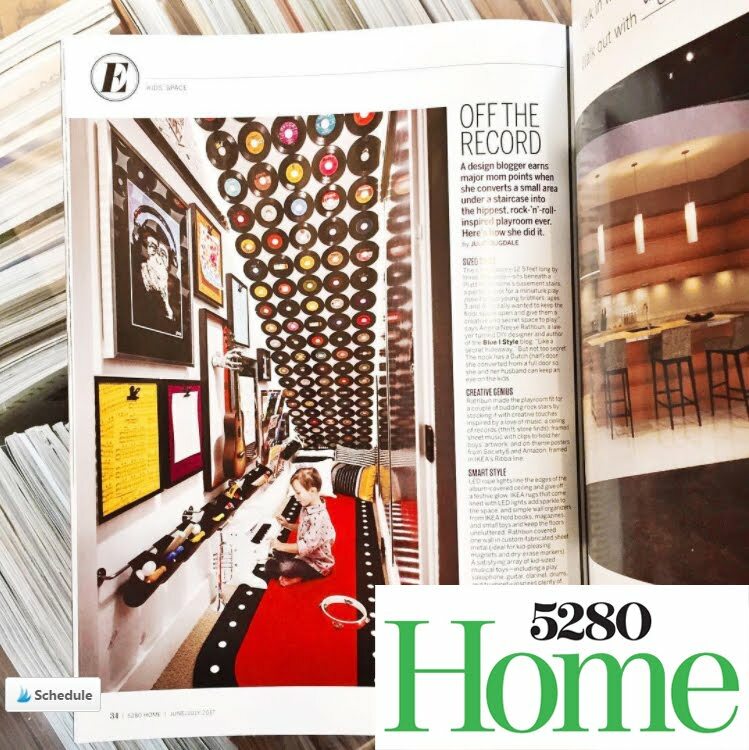 And on the personal side, as I plan my project priorities for the coming year, I like to reflect on the spaces in our home that I love, as well as those that aren't working. 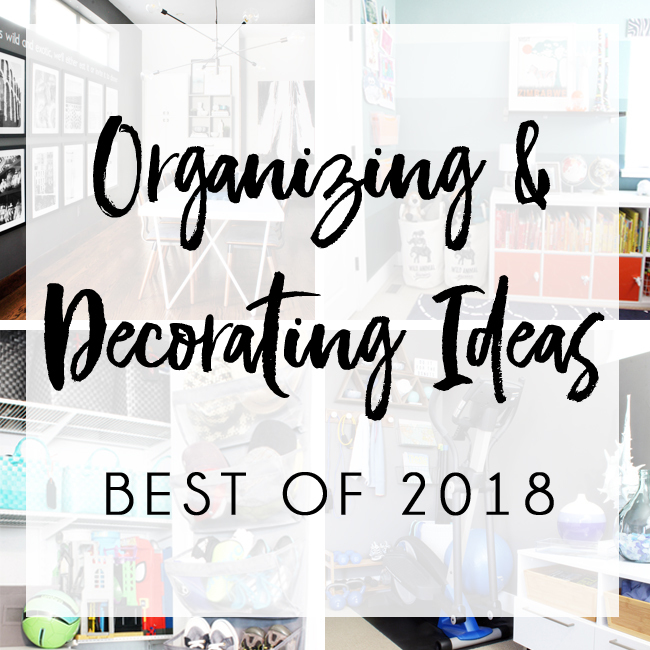 In today's post, I'm rounding up the most popular organizing and decorating posts of they year, and I'm sharing some of my major plans for 2019. Hanging a pretty wreath on the front door is one of the easiest ways to add some seasonal cheer to your front porch, but storing all those holiday wreaths can become a challenge. This is especially true when you have double doors, resulting in two of every wreath. I speak from experience! 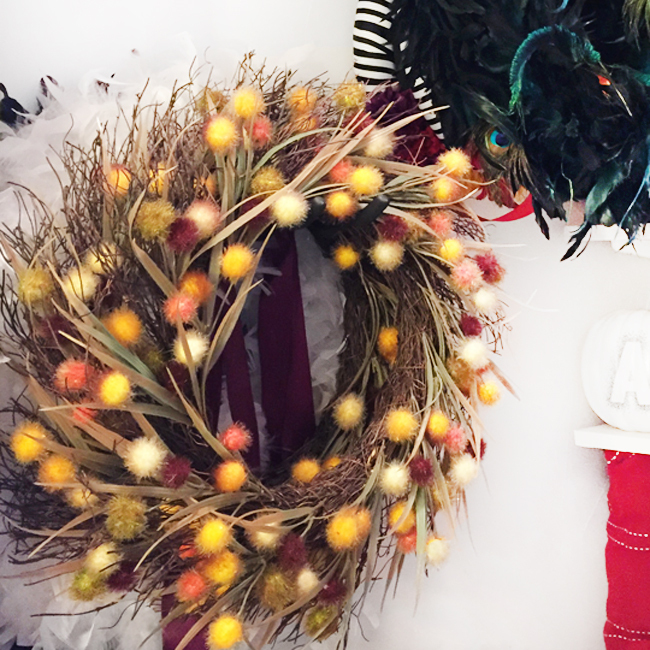 I used to just have two Christmas wreaths, but over time, I've added to my collection and now also have sets of front door wreaths for spring, fall, Halloween, and more. I used to use wreath storage bags in the garage, but I recently came up with a clever organizing hack that is saving space while keeping my wreaths in great shape. When you have a large space to fill, scale is key! We have a lot of high, skinny windows throughout our house, and figuring out how to fill the space below them has been one of my biggest design challenges. In the kitchen dining area, I left the wall blank for ten years because all the art I tried just looked dwarfed by the scale of the wall. 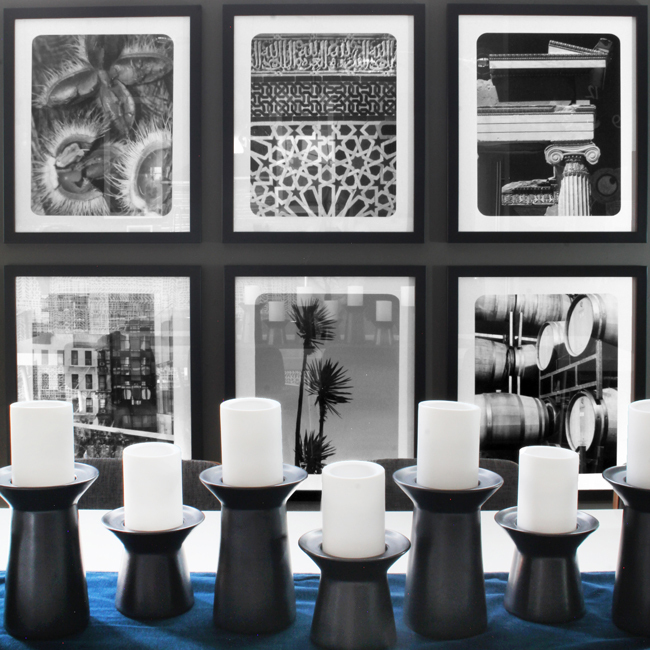 Finally, I came across an inspiration photo of an office where an entire wall was filled with three rows of oversized, black and white photos and it occurred to me that I could create a similar look with two rows of large framed photos below the window in our dining area.